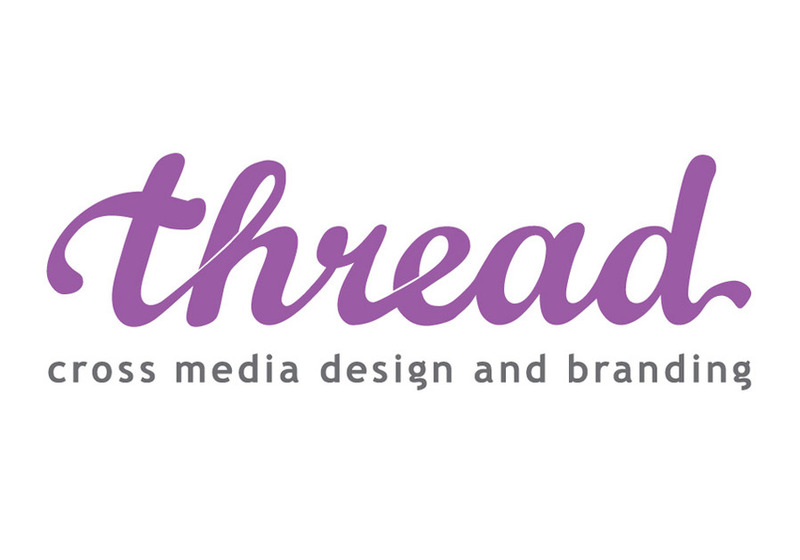 We are Thread, Shanghai’s creative consultants. Business minded, carrying a wealth of international design and marketing experience. Our pool of skills cover all areas of digital, branding, graphics, and promotional materials.